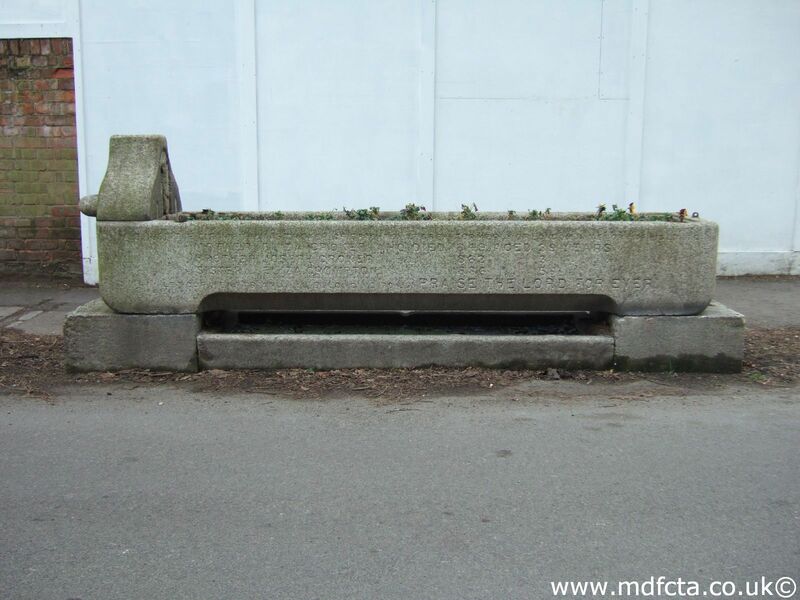 Are there any more Metropolitan Drinking Fountain and Cattle Trough Association cattle troughs in Lincolnshire? If you know of any other cattle troughs in Lincolnshire please send me details. On 11 December 1911 a 6ft 6in trough  was erected in Grantham. The gift of Lady Banbury & the local RSPCA. In April 1889 a 9ft 6in trough  was erected in Lincoln. The cost was defrayed by public subscription. Another MDFCTA trough may have been erected in Appleby. I've not found any Metropolitan Drinking Fountain and Cattle Trough Association drinking fountains in Lincolnshire. 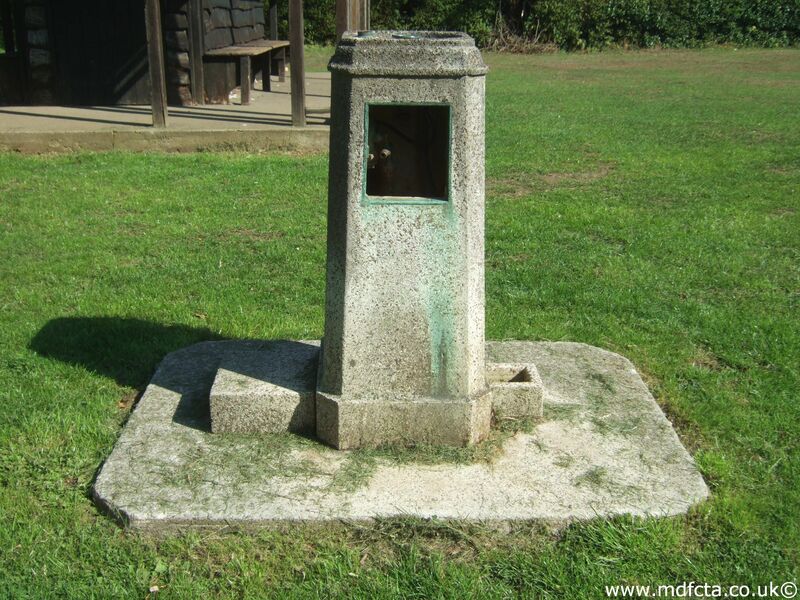 If you know of any drinking fountains in Lincolnshire please send me details.